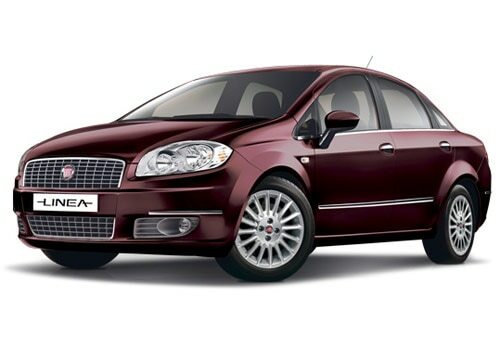 The Italian car manufacturer Fiat Car India has launched the Fiat Linea T Jet recently. The company has launched it with petrol engine options with the power packed quality. The price range of this vehicle is not very high, it is affordable for the middle class. 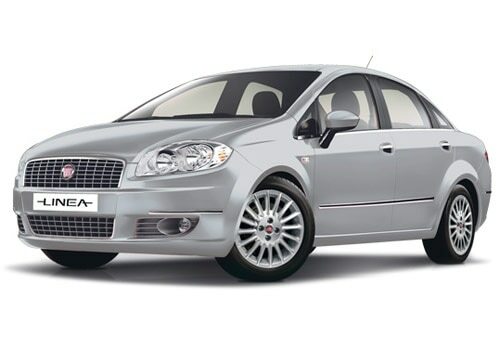 The Fiat Linea T Jet price range starts from Rs. 7.69 lakh to Rs. 8.94 lakh (Ex-showroom, price New Delhi). The car is a very perfect for the Indian road conditions as well as for climate. And the price range is also quite reasonable for the middle class, specially when it is compared from the other vehicle from this class. The Fiat cars are loaded with the 1.4-litre petrol engine options with the displacement of 1368cc. The engine can produce a peak power output of 112.4bhp at 5000 rpm in combination with a maximum torque yield of 207Nm at 2200 rpm, which is quite impressive. It is mated with a manual transmission gear box, which helps in smooth and proficient driving. This engine has been equipped with a proficient fuel supply system, which has the ability to generate a healthy mileage of about 11.3 kmpl within the city limits and about 15.7 kmpl on the highways, which is quite good for this class. The company has given this vehicle a perfect combination of comfort and performance. The Fiat Linea T Jet features are very impressive with a technically advanced interior. The car is loaded with a comfortable seats with an ample of room inside the cabin and the passengers feels quite happy while touring. The list of good features includes a power steering, all four power windows, an automatic climate control based air conditioner unit, which cools the entire cabin very quickly. Apart from these, it is blessed with a lot of protective aspects such as ABS (anti lock braking system), airbags, seat belts and many other such aspects, which protect the occupant from any accidents. The company has also bestowed this with an advanced music system and enhance the ambiance of the cabin. The exterior of the car is quite inviting and loaded with a lot of striking features. The frontage has a quite aggressive look with a wide radiator grille and it is flanked by a radiant head light cluster. This cluster is equipped with powerful lamps along with side turn indicator in it. Below this is the body colored bumper, which has a wide air dam that helps in cooling the massive engine of this stylish sedan very quickly. The side profile is lustrous and has neatly carved out wheel arches along with body colored door handles and external rear view mirrors, which makes the Fiat Linea T Jet pictures impressive and Fiat India has just started promoting their new innovative and stylish 2013 versions of Fiat grand Punto sports car and it's feels more ecstatic.